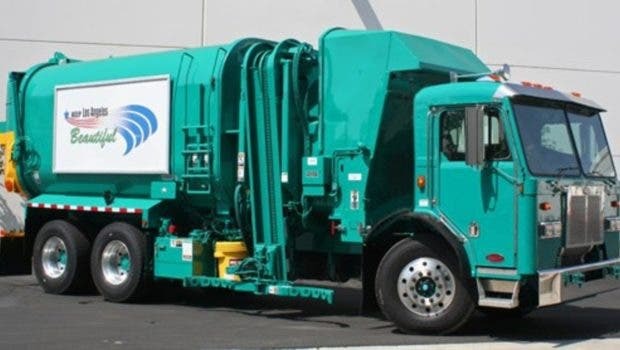 As part of an ongoing demonstration project being funded by the California Energy Commission, Motiv Power Systems will be deploying a further 2 all-electric, zero-emissions garbage trucks in the City of Los Angeles. 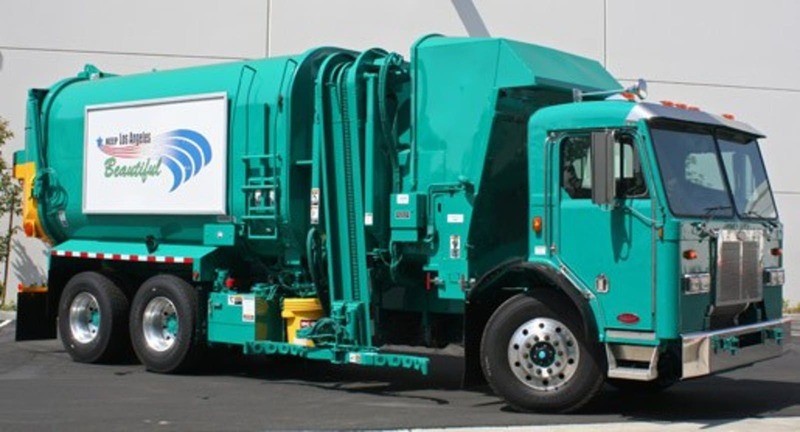 This news follows the earlier deployment of California’s first all-electric refuse/garbage vehicle (ERV) in Sacramento. 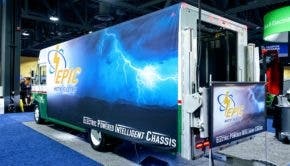 The trucks headed to Los Angeles will reportedly possess a payload capacity of 9 tons and 1,000 pounds per cubic yard of compaction, and will be outfitted with battery packs of up to 212 kilowatt-hours (kWh) in size, enough to last through the work day. Considering the great potential for all-electric garbage trucks when it comes to greenhouse gas emissions and air pollution reductions — their start-stop operations and heavy weights make them ideal vehicles for regenerative braking — the news is notable. There are perhaps no other operations out there where electric vehicles stand to do so much good as with regard to garbage trucks. The situation elsewhere in the world, though, is quite a bit different — with deployments in China now apparently taking place at a rapid pace, owing to the need to deal with the country’s extreme and growing air pollution problems. As a bit of further background here, Motiv’s All-Electric Powertrain is based around a modular design that allows it be utilized in the full extent of a city’s fleet range (from Class 4 to Class 8 vehicles). This approach (a single electric powertrain system) allows, in addition to easy deployment, a simpler fleet maintenance and operations schedule, as all the systems are essentially using the same parts and rely on the same training programs.